Suite 2101-2,	21/F, Nina Tower 2, 8 Yeung Uk Road, Tsuen Wan, New Territories, Hong Kong, 999077, Hong Kong S.A.R. 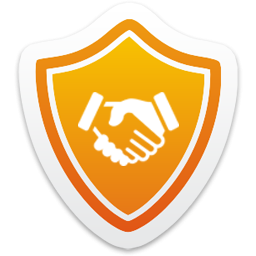 Nexusguard is the global leader in fighting malicious internet attacks. 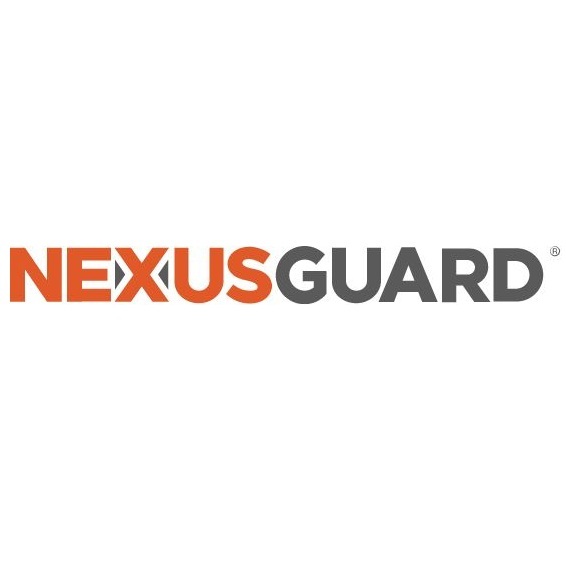 Nexusguard protects clients against a multitude of threats, including distributed denial of service (DDoS) attacks, to ensure uninterrupted internet service, visibility, optimization, and performance. Nexusguard is focused on developing and providing the best cybersecurity solution for every client across a range of industries with specific business and technical requirements.